We can't currently find any similar items for the 0MU 53TS by Miu Miu. Sorry! 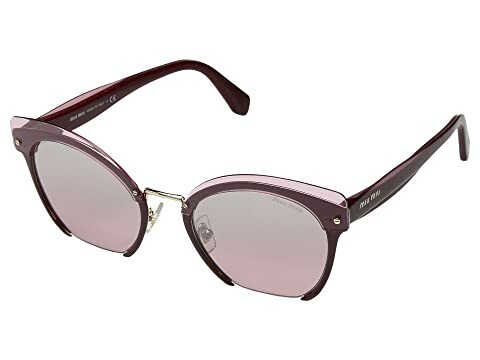 Mid miu is my favorite brand and these sunglasses are beautiful!